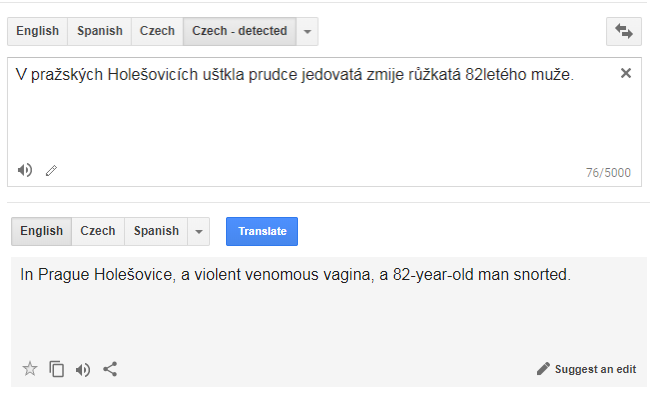 PraguePig.com was translating a story about a viper biting an elderly snake breeder for Facebook when he came across this gem. 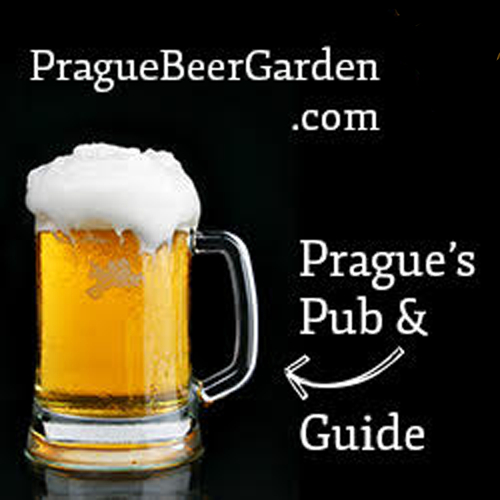 My Czech’s far from perfect but I’d render “V pražských Holešovicích uštkla prudce jedovatá zmije růžkatá 82letého muže” as something like “In Prague’s Holešovice district, an extremely venomous horned viper bit an 82-year-old man”. Seems like Google’s Neural Machine Translation technique is working out great.